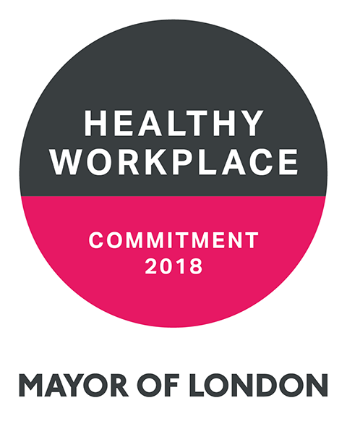 HML is proud to have been awarded The London Healthy Workplace Charter. This is the first pan-London framework that supports and recognises investment in staff health and well-being, partnering local public health resource with employers. We are one of over 200 organisations that have met the standards to date. We passionately believe that investment in staff health and well-being has a positive impact on our organisational culture. 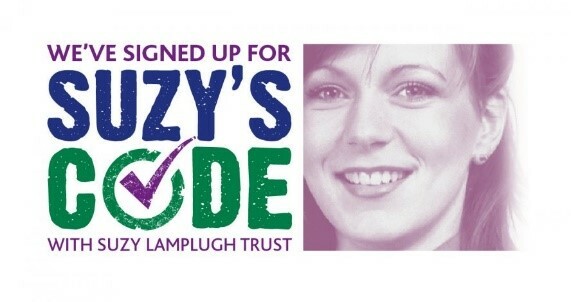 Suzy’s Code highlights steps that can be taken to increase personal safety for employees in the housing sector. HML has signed up for Suzy’s Code to demonstrate our commitment to making the personal safety of our staff a top priority. We are honoured to work with the Department of Work and Pensions and being awarded a Level 2 Disability Confident employer. Disability Confident is a scheme that is designed to help us recruit and retain disabled people and people with health conditions for their skills and talent. Being Disability Confident could helps’ us discover talent we just can’t do without. 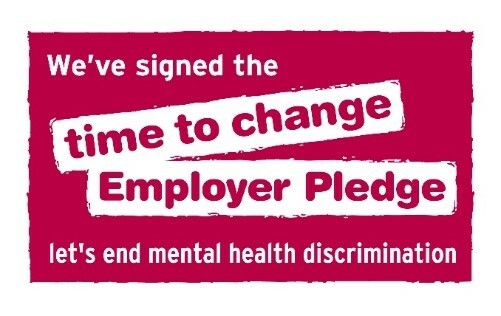 In 2017 we joined the growing Time to Change movement to change the way we think and act about mental health at work. We were pleased to sign the pledge and continue to work hard in this important area. The Tommy’s Pregnancy at Work scheme is designed to give organisations all the tools they need to provide the best level of support for pregnant employees and their managers. We are proud to be recognised by Tommy’s for our policies and procedures in this post cherished and important area. 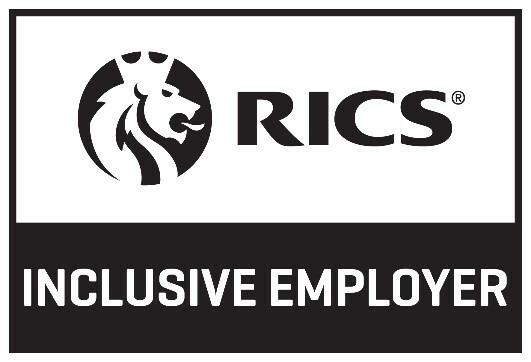 We whole heartedly agree with this statement and are proud to be recognised as a RICS Inclusive Employer. As an Inclusive Employer Quality Mark holder HML are demonstrating the great ways we are following the stipulated six principles for inclusivity. These define the aims and the values that are expected in our industry. Each principle has a series of proof points (the criteria) which shows HML what best practice and success looks like for our industry. Leadership and vision | Demonstrable commitment at the highest level to increasing the diversity of the workforce. Recruitment | Engage and attract new people to the industry from under-represented groups; best practice recruitment methods. Staff development | Training and promotion policies that offer equal access to career progression for all members of the workforce. Staff retention | Flexible working arrangements and adaptive working practices that provide opportunities for all to perform at their highest levels. Staff engagement | An inclusive culture where staff engage with developing, delivering, monitoring and assessing the diversity and inclusivity of the workplace. Continuous improvement | Continually refreshing and renewing the firm’s commitment to, and activities to support, being an inclusive employer; sharing and learning from best practice across the industry.